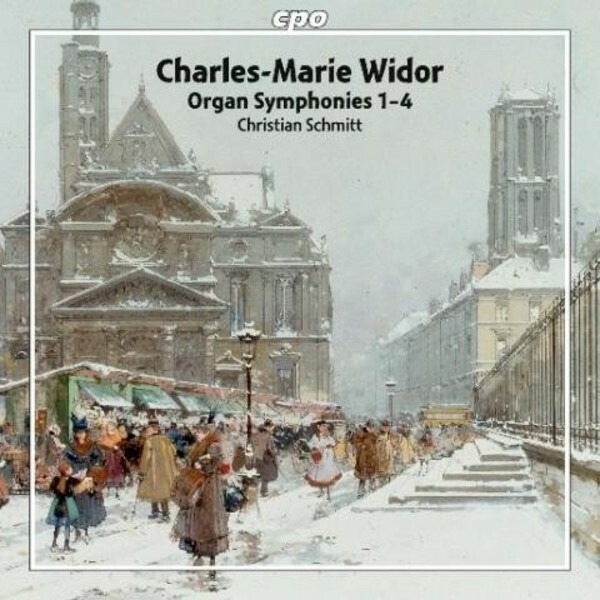 Charles-Marie Widor is a name is synonymous with French organ music of the nineteenth century. Christian Schmitt, certainly the most distinguished German organist of the younger generation, is again the interpreter of our first, freshly recorded organ symphonies. His recording of the Organ Symphonies opp. 42, 3 and 69 was awarded an Echo Klassik prize in 2013. He performs the Symphonies op.13 on the Saint-Ouen Abbey Church organ built by Cavaill�-Coll.